Yababa World™ is a media/publishing company with a variety-blend. It seeks not to compromise under the usual business models nor does it seek to shark tank to investors. Likewise it seeks to use diverse means in an effort to sustain itself whilst using effective creative methods in helping others succeed as well. Taking after musicians such as Fiona Apple and M.I.A. It seeks not to fold to the oppression of outlandish corporate sponsors OR their minions who come in the form of imps looking to exact their bidding on the people. Walk with us through this journey of life as we speak the truth, not expose it. 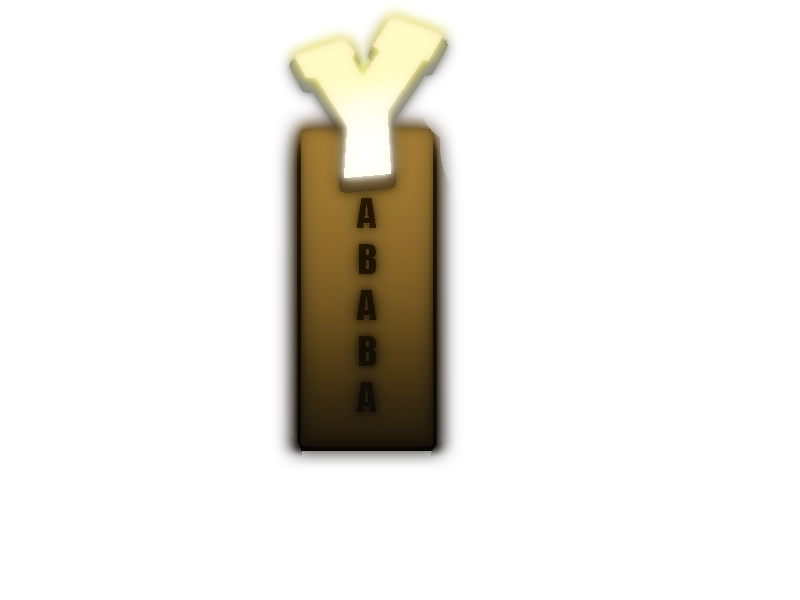 With the help of The Yababa Show™ we will help connect the world with each other -- internationally. We will walk into lifestyles, exotics, and trance like states through this consciousness shifting experience. We dare to be different. Not because we are, but because there is no other way. Well! I just visit your blog one time! ^_^ But you know what? Many great and useful post I can found in here! Very Nice!